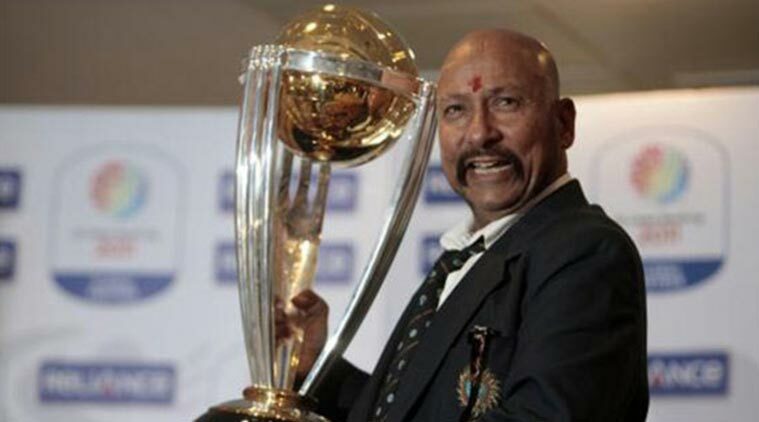 The Board of Control for Cricket in India (BCCI) has nominated former India wicket keeper Syed Kirmani to receive the Colonel CK Nayudu Lifetime Achievement Award for the year 2015. The Awards Committee met at Cricket Centre, BCCI headquarters – Mumbai and unanimously nominated Kirmani for Award for 2015. The committee consists of BCCI president Shashank Manohar, secretary Anurag Thakur and N Ram, editor – The Hindu.